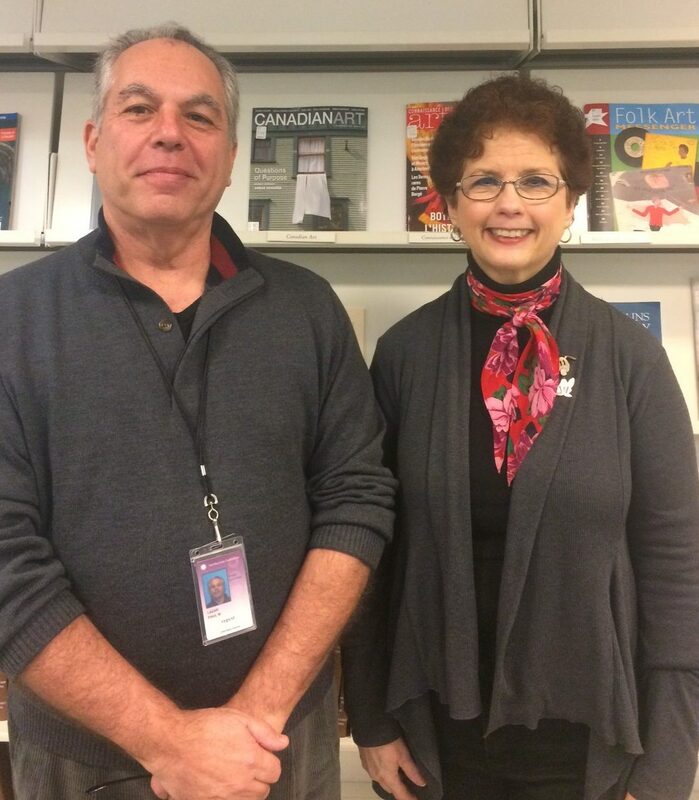 Paul and Janet, two volunteers at the AAPG Library who helped with the Allentown Vertical File Donation. April is volunteer appreciation month and the American Art and Portrait Gallery (AAPG) Library would like to take the opportunity to highlight both the completion of a project as well as the volunteers that made it happen. The Allentown Art Museum donated their collection of artist vertical files to the AAPG Library in early November 2014 that consisted of ephemeral materials related to nearly 4,600 artists. The AAPG library was especially interested in the collection’s native Pennsylvanian artists who were missing from our Art and Artists File (AAF) collection.